INVESTMENT OPPORTUNITY. 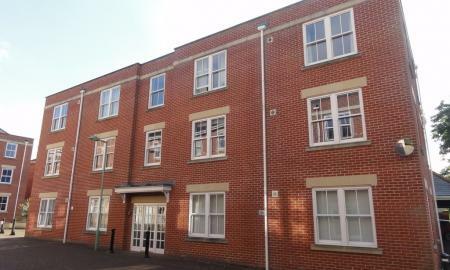 LUXURY top floor 1 bed apartment with lift located in prime Arc town centre location. 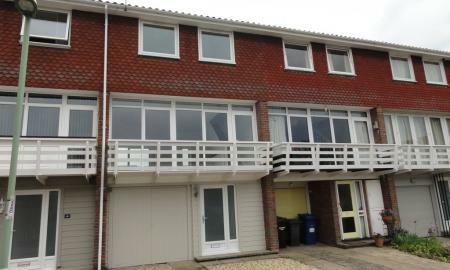 Great investment opportunity with TENANT IN SITU until Jul 2019 @ £990 pcm. Offered CHAIN FREE. 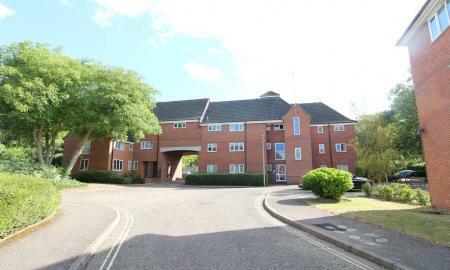 This stylish and contemporary apartment comprises open plan kitchen/diner/living room, modern bathroom, 1 bedroom, Juliet balcony and parking permit for one car. 3 bedroom end terraced house in popular location offering good sized accommodation with front/rear gardens, UPVC double glazing and gas fired central heating. Good investment opportunity. 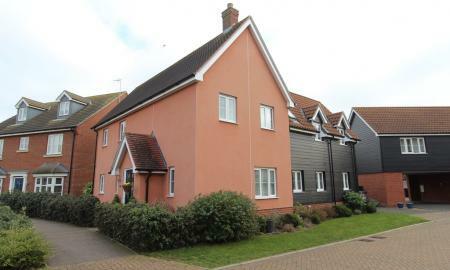 Stylish 2 double bedroom first floor apartment with open plan living room and kitchen area. 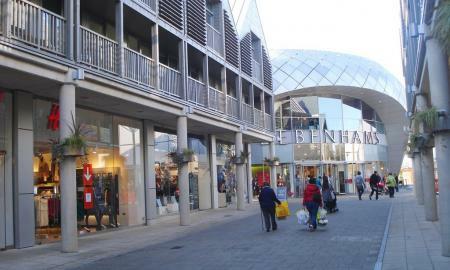 Prestigious Stephenson Place development, short walk from town centre. Energy efficient and benefits from cartlodge parking space and gas fired central heating. Investment opportunity. 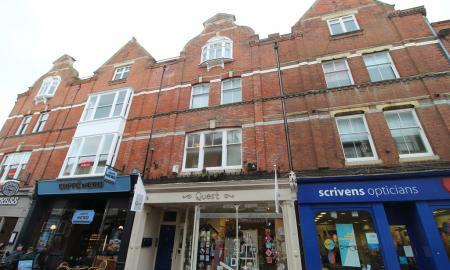 Stunning top floor apartment completely refurbished to a high standard in prime town centre location. Long lease and offered CHAIN FREE. Good investment opportunity. 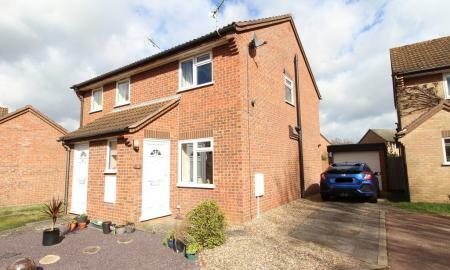 2 Bedroom GROUND FLOOR flat in town centre location with long lease 157 years, allocated parking and offered CHAIN FREE. 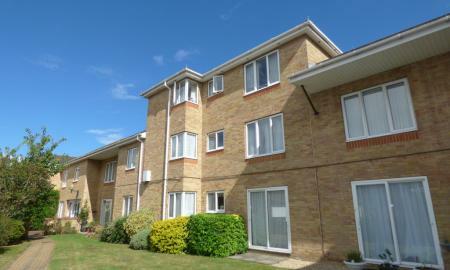 1 bedroom first floor flat in popular retirement development with lifts - town centre location on popular Garland Street. 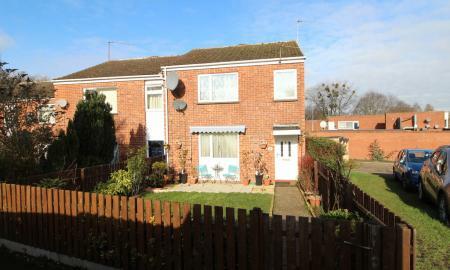 Good sized accommodation offering independent living for over 60s. Communal gardens and car park. CHAIN FREE.